PALM: 4mm Supersoft palm combines grip and durability. BACKHAND: High performance match glove featuring the Puma patented lightweight & flexible Flextec 2 spines. The fixed spines lock at 180 preventing hyperextension of the fingers. 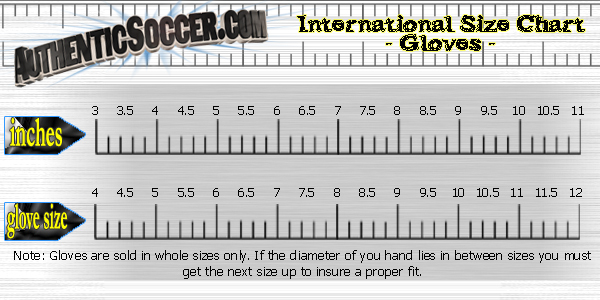 BEST FOR: Game Day and high level training. 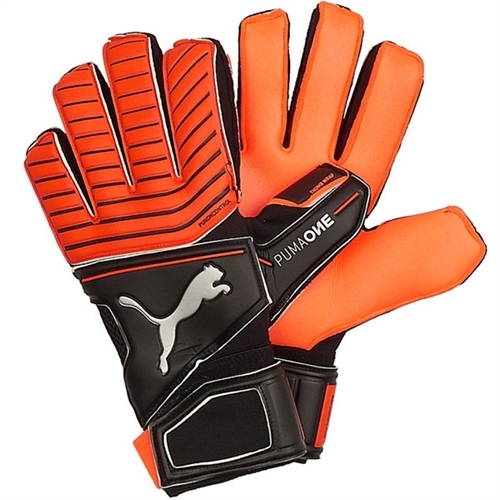 Our Puma One Protect 18.2 RC Goalkeeper Gloves lets you have full control and maximum comfort with every grip. Elastic wrist with latex wrap-around strap.